Have any questions about donating? Need sports equipment? 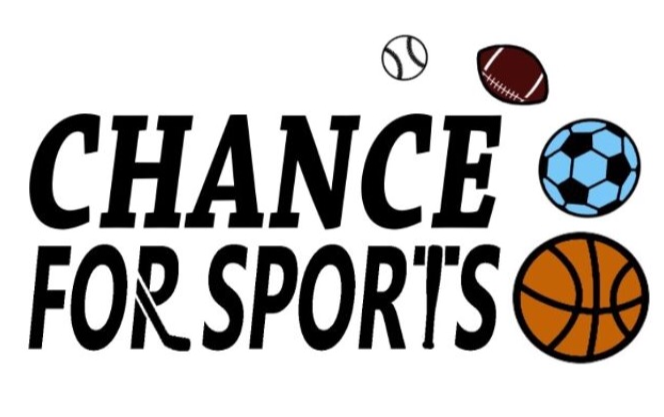 Wish to open your own Chance for Sports chapter? You have come to the right place! Please type in your email address into the first box and your message into the second box. You should receive a response within a week.